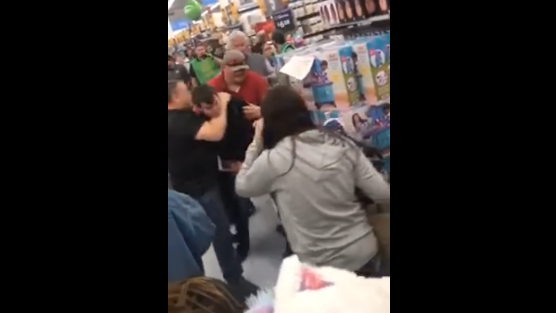 It’s Black Friday, and you know what that means: People trading in their dignity for discounted toys and paper towels.Two men brawled in the aisle of a Walmart on Thanksgiving evening. It’s not clear what the tussle was over, but women jumped in and cursed them out. The arrests were made on Saturday night at a beach resort, a senior police officer told the BBC. 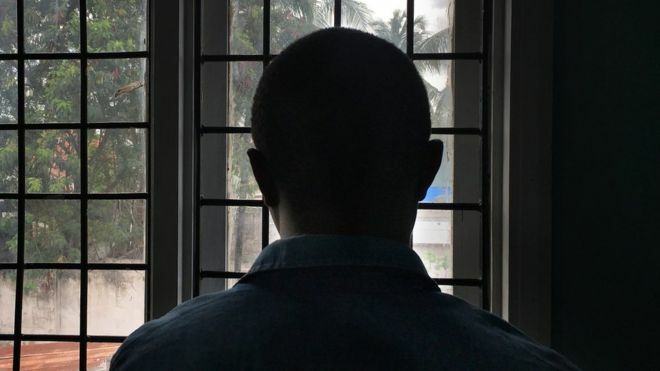 In recent years there have been a number of measures that appear to have targeted homosexuals in Tanzania.